NORTH BAY, Ont. 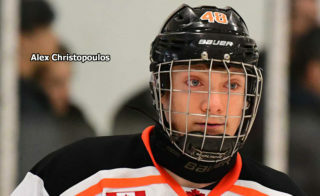 — On a June day more suited to baseball than to hockey, Stan Butler swung for the fences Tuesday in the Canadian Hockey League Import Draft. 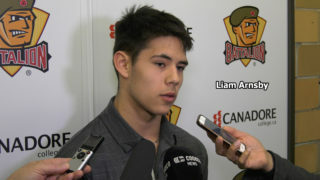 Thilander, who had been said to be ticketed elsewhere in the OHL, now becomes the object of a Battalion recruiting exercise. 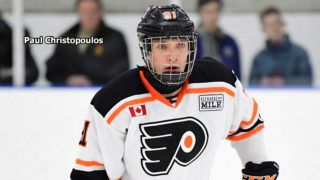 “If we’re going to be a competitive organization and want to compete with the big boys, we’ve got to actively go after this type of player and give it our best shot,” said Butler, who coached the winning Canadian entry in the Ivan Hlinka Memorial Tournament in the Czech Republic last year. Thilander, who turns 18 on Sept. 18, is a right-shot rearguard who stands six feet and weighs 192 pounds. He played last season with a variety of teams, including 38 games with the Skelleftea AIK 20-year-olds in which he scored three goals and earned 12 assists for 15 points. 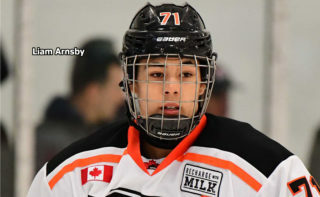 North Bay, in the 38th position in the first round, took the Skovde native with the 36th pick after two Western Hockey League clubs passed because their import quota of two players was full. 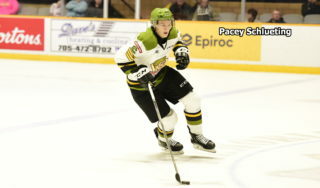 The Battalion, which has German left winger Max Kislinger returning for a second season, didn’t exercise its second selection in the two-round draft conducted via the Internet. The CHL Import Draft embraces the 60 teams in the OHL, WHL and Quebec Major Junior Hockey League, which select in inverse order of the regular-season standings in each league from the previous season, with the top pick rotating year-to-year among the constituent leagues. 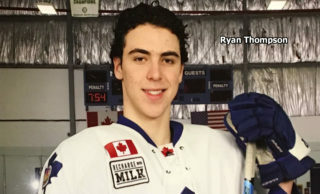 The WHL’s Kootenay Ice made Russian centre Klim Kostin the first overall selection.